Today’s topics – Woman Impregnated w Black Man’s Sperm Has Legal Case Dismissed, County Clerk Kim Davis is released and more. Today’s topics – Tom Brady and Deflategate, Fear of the Walking Dead, Kentucky County Clerk jailed and more. Today’s topics – Back to school, Star Wars hysteria, Action Park trip, TV Shows and more. Today’s topics – Racism involved in Virgina Shooting? Where is Al Sharpton? Rentboy.com scandal and more. Today’s topics – Ashley Madison Suicides, Binge watching TV shows, Stock Market circus and more. Today’s Topics – Black man shot dead in St. Louis, Subway’s “train wreck”, Governor Cuomo’s Times Square crackdown and more. 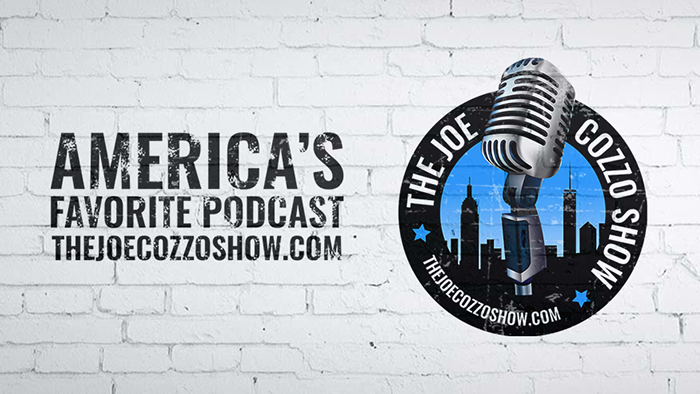 Today’s topics – Get Ready for Female Viagra, The Amazin’ Mets, Can Koko the Ape speak and more. Today’s topics – Apple’s Self-Driving cars, A Christmas Blockbuster, Immigration issues and more. Today’s topics: Men becoming prego, Major League Baseball’s first openly gay player, Box Office results for the weekend and more. Pete gets fired from the show, Jenny comes back and talks about her glorious Webcam days, Jimmy Bopp talks about his nighttime toy collection and more. Today’s topics: Changing things up, Fear of the Walking Dead, Frisk Search gets Sexual and more. Today’s topics: Tribute to N.W.A. – Straight Outta Compton, Same Old Jets and more. Today’s topics – Racial tensions back in Ferguson, Donald Trump still on top, Kylie Jenner’s 18th birthday party and more. Joe brings in special guest Daniela – who loves being a lesbian and isn’t afraid to tell everyone why. Today’s topics – Who won the Republican Debate, Russia hacks the Pentagon, the Coast Guard’s big drug bust and more. Today’s topics: What’s worse – getting caught Cheating or being Cheated on, Kelly Osbourne and her Latino remarks and more. Today’s topics: Is being MARRIED better than being SINGLE, Ben Affleck and the Nanny, Ronda Rousey is a BEAST and more.